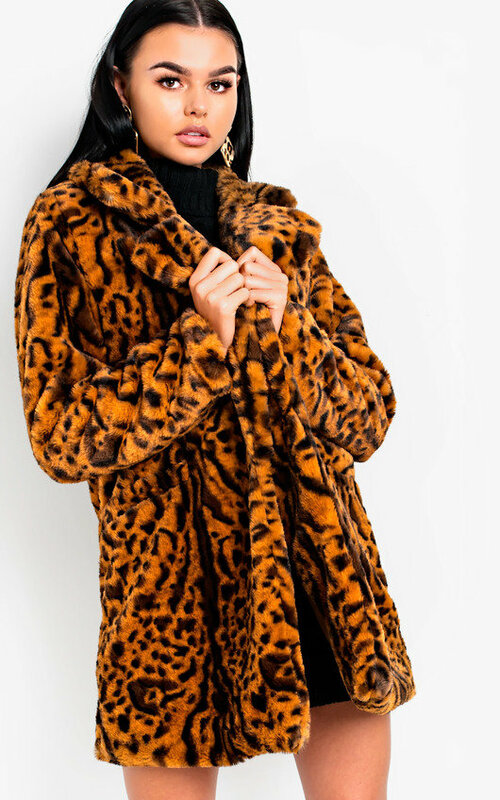 Get cosy in our BIANCA faux fur coat this season, girl! 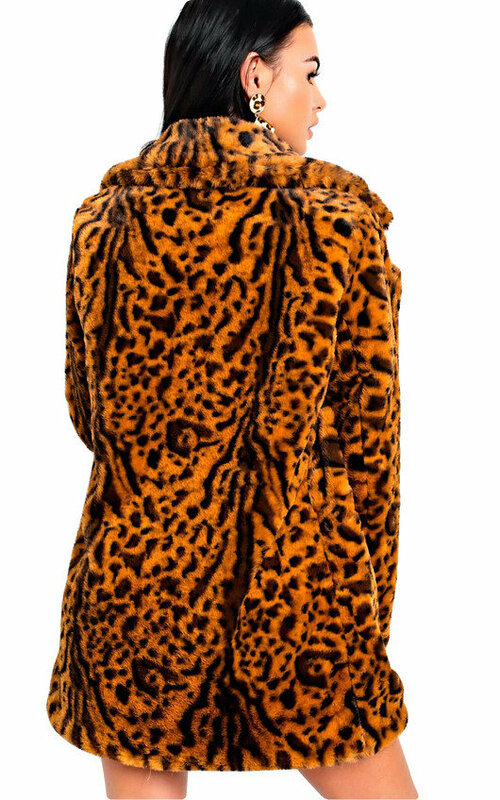 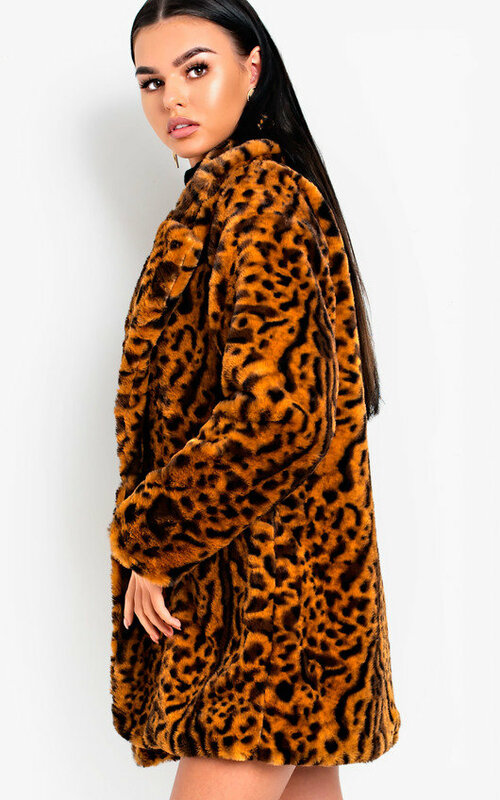 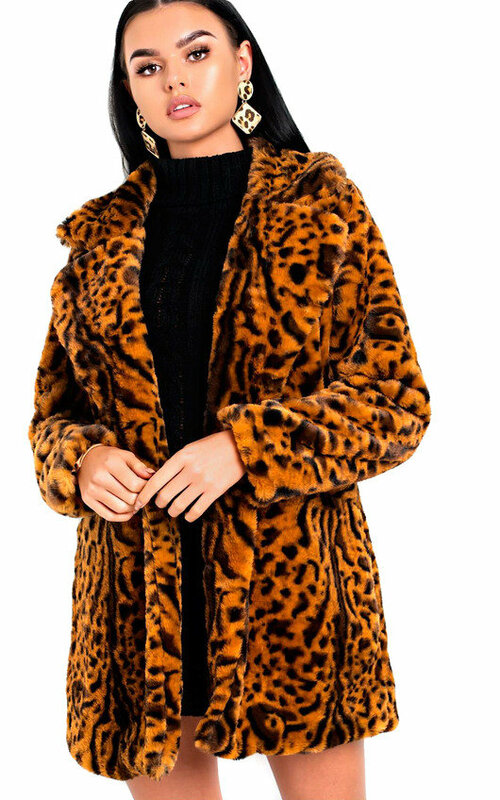 This coat features a longline finish and faux fur style with two front pockets. 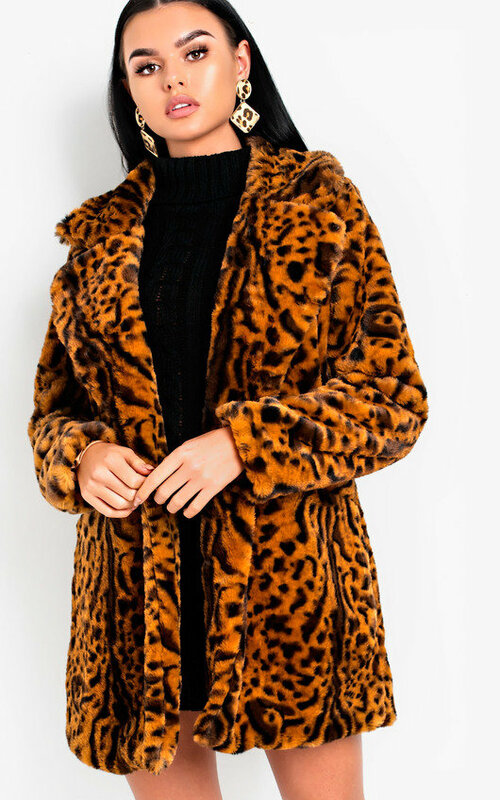 Team with a pair of denims and jumper for that ultimate winter bae look.